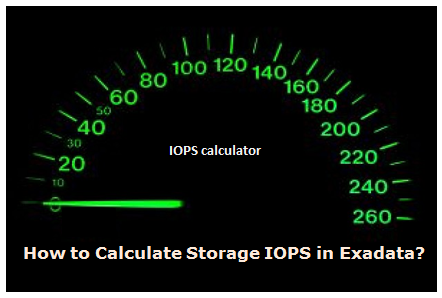 When we think to calculate IOPS , it seems very difficult task but it’s very easy to calculate in Exadata Storage. 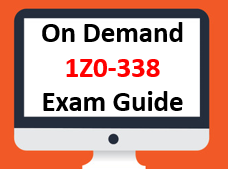 Let’s understand the procedure to calculate IOPS. Well, first of all, execute the calibrate command on all available cell storage. 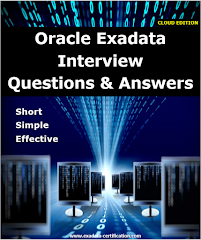 We are doing testing on Exadata Database Machine X3-2 1/8th rack. 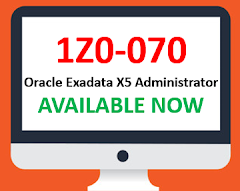 Same procedure can be followed on any configuration of Exadata. 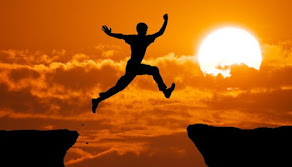 Now let’s collect aggregate IOPS for Hard disk as well as for Flash disk from all the storage servers as per above output. Above result is showing IOPS for each cell storage. Now calculating IOPS for entire Exadata rack by adding all the numbers for hard disk and flash disk.